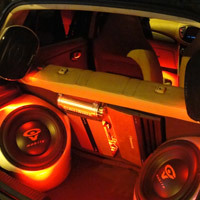 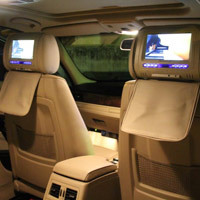 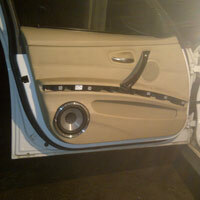 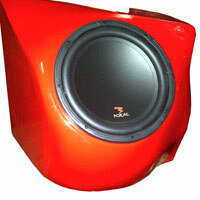 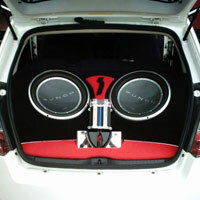 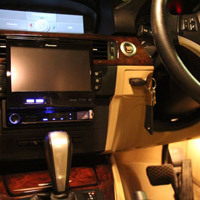 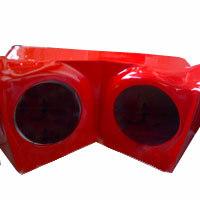 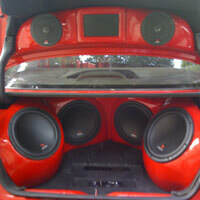 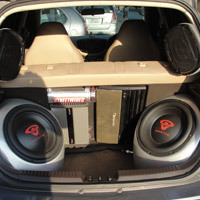 The real excitement in car audio and what keeps us interested is Custom Installations. 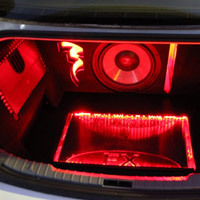 This is what transforms your car stereo into a mobile masterpiece of color and shape. 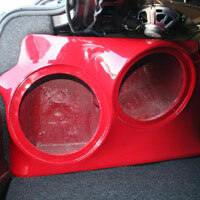 The cost to do custom work varies greatly. 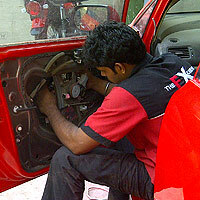 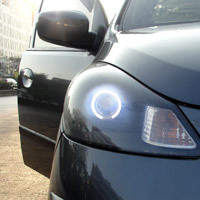 Installations done without hampering Car Warranty. 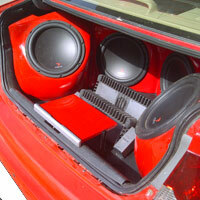 The advantage of working in fiberglass is that it has a high strength to weight ratio as compared to other materials such as MDF. 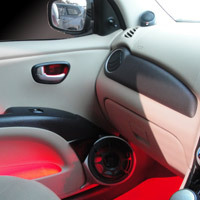 Much more elaborate shapes can be made using fiberglass techniques and panels and enclosures can be made to seamlessly blend with the vehicle and other custom pieces in the vehicle.